So this seemed as good a time as any to mention that The Economist predicts the world will have to grow "more wheat and maize over the next 40 years than was grown in the previous 500" (!). Not just to feed over-cookied people like me, but also the other nearly 7 billion of you out there and the 2 billion more on the way by 2050. The article is predictably gloomy--everyone wants meat! crop yields are dropping!--but my cookies have put me in an expansive mood, so I'd rather dwell on bits of good news. Firstly, contrary to The Economist's findings, Scientific American reports that there is a remarkable exception to falling crop yields: the new practice of "eco-farming." The United Nations reports that "many farmers in developing nations can double food production within a decade by shifting to ecological agriculture from use of chemical fertilizers and pesticides." In 20 different African countries, for instance, "recent projects...resulted in a doubling of crop yields within three to 10 years," projects like "more use of natural compost" and "planting insect-repelling desmodium or tick clover, used as animal fodder, within corn fields to keep damaging insects away." Unfortunately, the article predicts that agro-industry in developed countries won't see these results because of their dependence on fossil fuels and pesticides. A bummer, to say the least. But (as my sugar high kicks in again), on the bright side, we in the developed world are just seeing the wave building of a new farming generation. A recent New York Times article highlighted some young farmers in Oregon who are working the land, inspired by food journalists like Michael Pollan and the calls to eat local and eat real. The number of farms increased 6% from 2000-2008. A whopping 90% of the farms are individual- or family-owned. 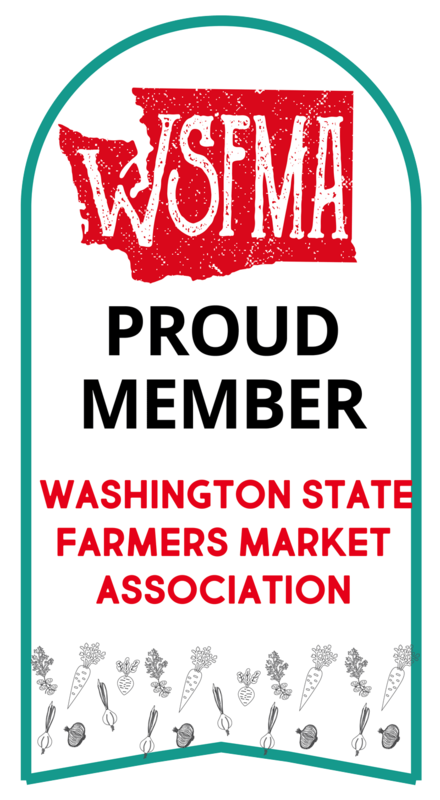 20% of Washington's farmers are women. According to the WA State Dept of Agriculture, "King County’s 1,800 farmers generate $127 million in sales each year on about 50,000 acres." And 250 of the State's farmers come to King County to participate in our many farmers markets. Add it all up, throw in a recent fabulous post on Civil Eats declaring (once more) that fat is not the problem, and we've got something to be cheerful about. That, and there are only 64 more days till the Bellevue Farmers Market opens on May 12! Hurry, Spring!  The countdown to the Bellevue Farmers Market opening is on! If you haven't checked the website, Opening Day is slated for Thursday, May 13, at 3:00 p.m. Thursday's market will be back at its 2008 location in the parking lot of First Presbyterian Church of Bellevue, which should please the farmers who told me last year that they missed the pretty setting and the trees. It should also please those who grumbled about parking in the Bellevue Square parking lot and having to cross the street. I'm not making fun of you--I did my fair share. Saturdays will get rolling come June 5, in a new Washington Square location: 10610 NE 8th, courtesy of another generous sponsor, Wasatch Development in Utah. 1. The number of farms in Washington State rose 6% from 2000 to 2008, according to the Seattle Times, and a whopping 90% of these farms are owned by individuals and families! Because our area is so local-food friendly, farm income has also risen. Voting with our dollars works. 2. Speaking of voting with our dollars, a recent Atlantic article notes with surprise Wal-Mart's entrance into the organic food market. Huge food players like Wal-Mart and McDonald's can change the way America eats simply by changing what they choose to buy, and it looks like Wal-Mart's Heritage Agriculture program could have many positive repercussions. The program encourages farms within a day's drive of a warehouse to grow crops Wal-Mart could sell--cutting out some of the produce flown all over creation. And it isn't just fruits and vegetables: Wal-Mart's desire for organic milk has already saved some struggling small dairy farmers. Very interesting to see how this will play out. Read the article to see how blind tasters compared Wal-Mart produce to Whole Foods! 3. Finally, you may be aware that 2010 is not just the Year of the Tiger, according to the Chinese calendar, but Seattle has also declared it the "year of urban agriculture." To this end, urban farm collective Alleycat Acres is trying to put vacant lots in Beacon Hill to urban agricultural use, growing produce for nearby low-income residents. Check out the interesting Seattle Times article, and if you have land to donate in South Park or Georgetown, they'd love to hear about it.